Is Thierry Henry coming back to English football? "The Arsenal legend, still an assistant to Roberto Martinez in the Belgium setup, is 1/5 on the Betfair Sportsbook to replace the sacked Steve Bruce at the club." 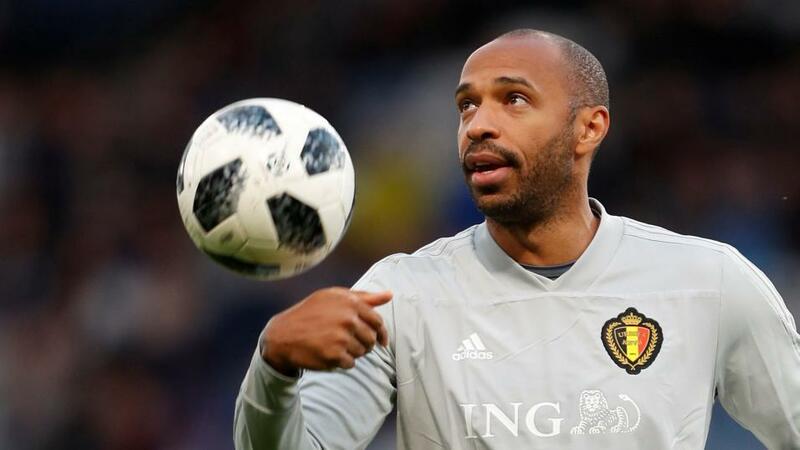 After the initial jockeying for position in the betting Thierry Henry is now short odds-on to take the helm at Villa Park following reports of his imminent arrival. The Arsenal legend, still an assistant to Roberto Martinez in the Belgium setup, is 1/5 on the Betfair Sportsbook to replace the sacked Steve Bruce at the club. The 41-year-old, who was heavily linked with the role in the summer, reportedly fits the bill of the club's new owners who are keen to hire a young manager as they target a return to the top-flight. Villa hit a new low on Saturday when losing away to Millwall, who began the day at the bottom of the table. The Midlands giants are nevertheless just four points off the top six. A title win is a distant hope as Betfair Exchange odds of [38.0] imply. Promotion, however, is no pipe dream and if Henry - or whoever takes over with 7/1 Rui Faria and 10/1 John Terry not written off - can inspire a good run of form then Villa could yet return to the Premier League. They are [5.7] to play Premier League football next season. Premier League Sack Race: Is the end nigh for Manchester United and Mourinho?